If you’ve been eagerly awaiting the next Overwatch event, that wait is now over. For the next three weeks, you can enjoy the Overwatch Halloween Terror event. Overwatch’s Halloween Terror event brings new skins for players to earn, along with a selection of new emotes, sprays, highlight intros, and more. Don’t forget that Blizzard changed the drop rates from loot boxes earlier this summer, so earning the stuff you want from an event is easier than ever. You just have to play the game. 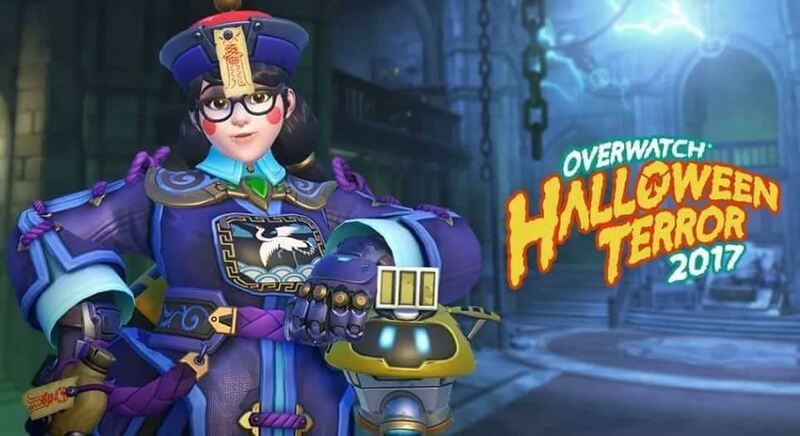 While Blizzard has been tight lipped and not shown off a lot of what’s coming with this event, a leak earlier this week gave us a glimpse at some of the new skins we can expect to see, including a demon Symmetra, Chinese hopping zombie Mei, and Cthulu Zenyatta. 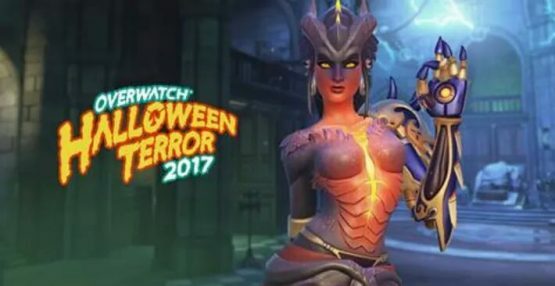 There’s also a look at new Reaper and McCree skins in the screencap above that comes from Blizzard’s promo video for the event. Based on launch times for other content this year, we’re expecting Halloween Terror to kick off around 11 AM Pacific, but Blizzard has yet to announce anything official, so all we know for certain is that the event will begin at some time today. If you can’t wait any longer, here’s the teaser that Blizzard posted last week for the event. It’s not much, but it might help to tide you over until you can start playing this year’s Halloween Terror event. We’re expecting last year’s loot to make a return this year (similar to the Summer Games event just a couple of months ago), with the new skins and other cosmetics added to the loot pool. This gives players who missed last year’s event a chance to earn the same items. 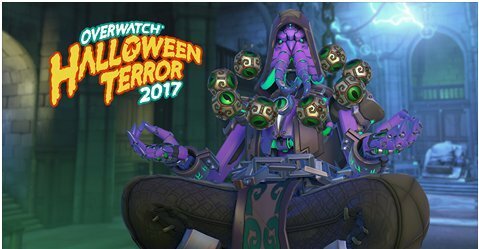 Are you eager to see what this year’s Overwatch Halloween Terror event has in store?